We’re all about growth and self-love. 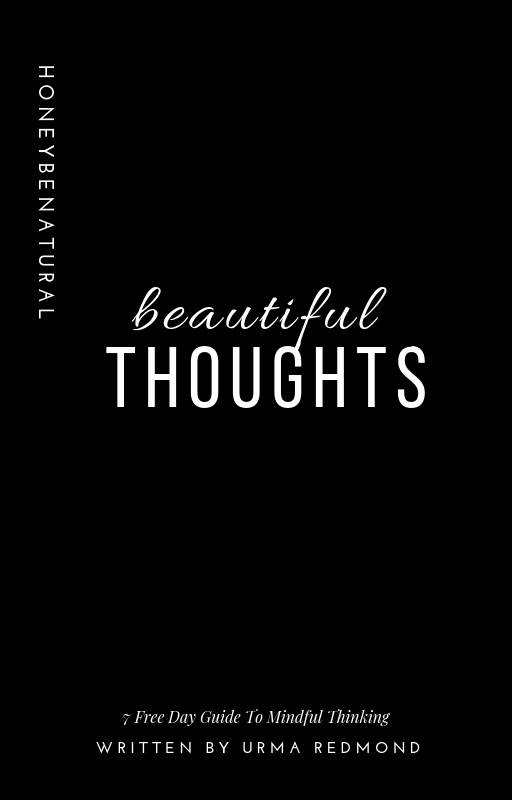 These Queens have compiled these workbooks and guides for you to grown and heal. About the Queen: Urma Redmond is a writing mastermind and is about the growth of women. Benefits: This guide will give you strategies to start thinking better. Being a woman can be tough. We tend to get so caught up in just trying to function day to day, caring for everyone else, only to forget the most beloved care of all─ self-care. About The Queen: Alys Charmayne Alexander has a focus that’s different. She’s invested in her growth. She wants you to be better, happy and intentional. Benefits: Sometimes, you need a bit of reassurance, a daily remainder that you’ve got this. 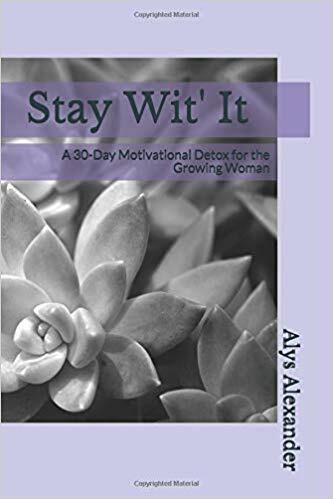 Allow this 30-day “me-tox” to give you just the boost you need to push forward, never again forgetting that you too are worthy of that same care you give out. You owe it to yourself.